Our team is composed of highly experienced Bay Area real estate professionals, led by Zach Knapp and Paula Knapp. Together, they have a cumulative experience of over 30 years in the Bay Area real estate industry. We know the Bay Area real estate market inside and out, with most of us having lived in the region for most of our lives. We can show you the best listings, give you the latest market insights, and advise you as to what direction the market is going so you can make an informed decision, whether you’re buying or selling your home in the Bay Area. Start exploring the East Bay’s most desirable communities here. 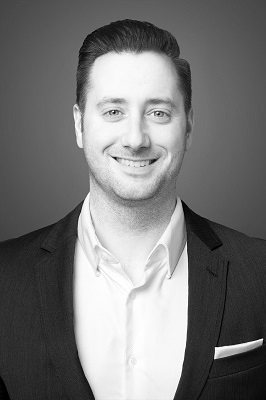 Zach a native of San Ramon Valley has been in the Real Estate Industry for the past 13 years. A graduate of St. Mary’s College, Moraga with a Financial and Marketing Degree makes him a great addition to the Real Estate Industry and J. Rockcliff Realtors. Zach has been a top producing agent year after year. He has been featured in several magazines, newspapers, media outlets and received numerous awards. Ranked among the top 3% of agents nationwide, Paula Knapp is an energetic and enthusiastic real estate professional committed to providing timely and focused results for her clients. With an emphasis on performance over promises, Paula has the knowledge and expertise to meet the challenges presented in today’s competitive marketplace and exceed the expectations of buyers, sellers and investors across Alamo, Danville, Blackhawk and beyond. Paula brings professional knowledge and negotiating experience from 19 years at a Fortune 50 Corporation to her award-winning real estate career. 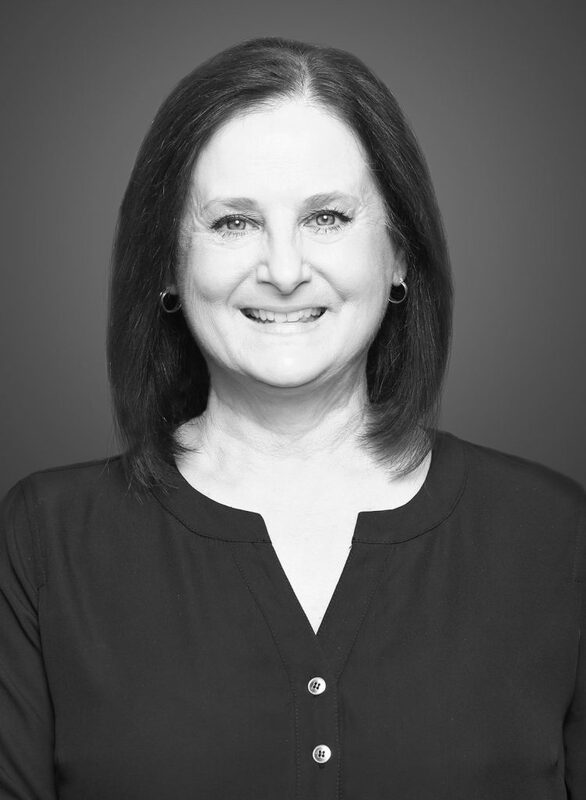 From earning a prestigious “Rookie of the Year” award in her first year in business to representing more than $456 million worth of real estate transactions to date, Paula pairs integrity, professionalism and meticulous attention to detail with an unwavering passion for helping her clients achieve their goals.